Always a great depth, it amazes by its length and complexity, it is both structured but elegant. It is often lacking superlative to describe it, but sometimes, is it necessary to give it rather than just let it carry through the wine. 1270 bottles, 96 magnums, 9 jeroboams and 1 salmanazar have been produced. 0,52 ha planted between 1931 and 1936. 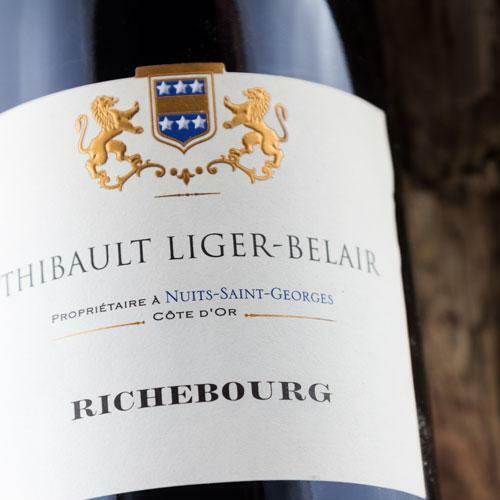 Located in the historic part south of the appellation, about fifty meters from Romanée and Romanée Conti, this parcel is the oldest of this grand cru. It is difficult to describe this terroir as it is complex. We find of course clays and limestones but in forms and colors extremely varied, offering this complexity. The harvest is manual with 30% whole clusters. 3 weeks of fermentation with a light extraction. 60% new oak barrels are used for a period between 18 to 24 months.